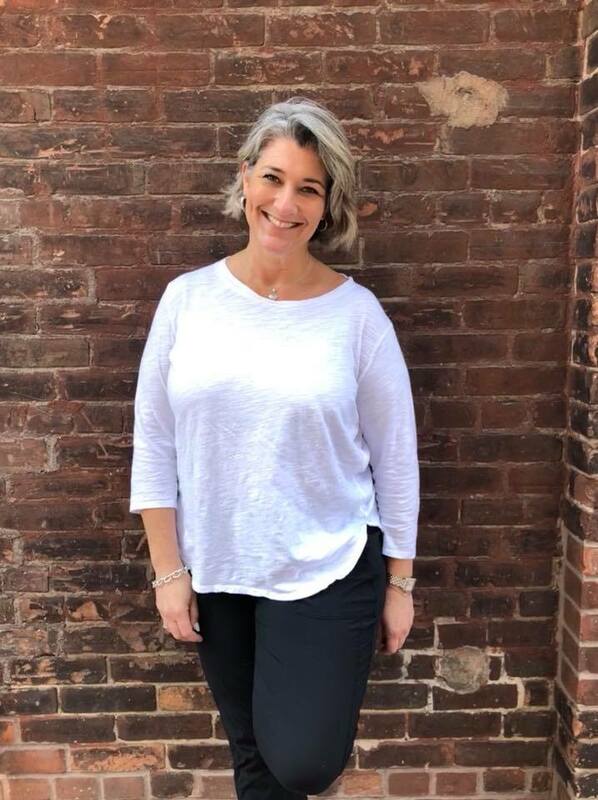 The last time I shared my experience learning online with The Great Courses Plus, I had just signed up and dove into the online influencer videos. Not only did I learn some new nuggets that have been useful for what I do, but I have begun to love the library of courses unlimited streaming online that they offer. With so many choices from science, math, history, literature to cooking, playing games, photography, and even wine. YES, wine! So that was what I decided to check out this time around. I know a lot about drinking wine. I also have been to Napa a few times, but after watching a few of The Everyday Guide to Wines of California videos now and I am learning so much that I didn’t know. Like in all The Great Courses Plus videos, the person teaching the lessons is more than qualified. 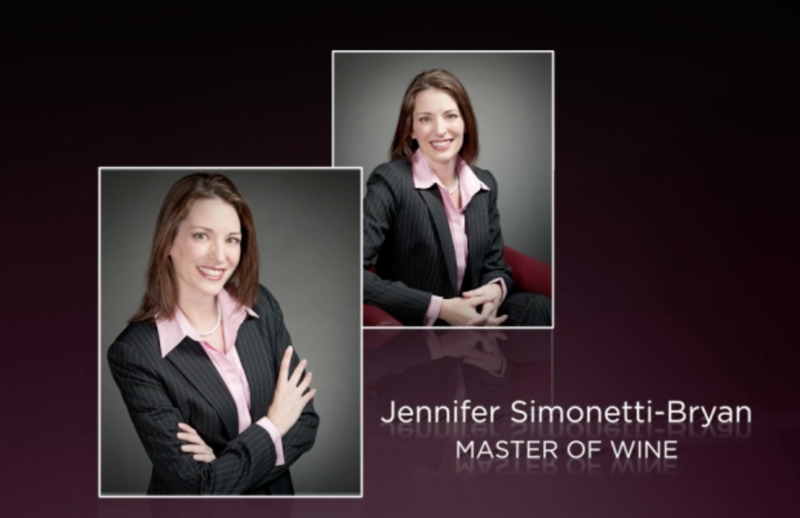 One of only a few hundred people in the world, and one of 31 in the US, Jennifer Simonetti-Bryan is a Master of Wine. That is the highest level title in the industry. The first video is pretty basic, but as the lessons go on from there about the different varietals. 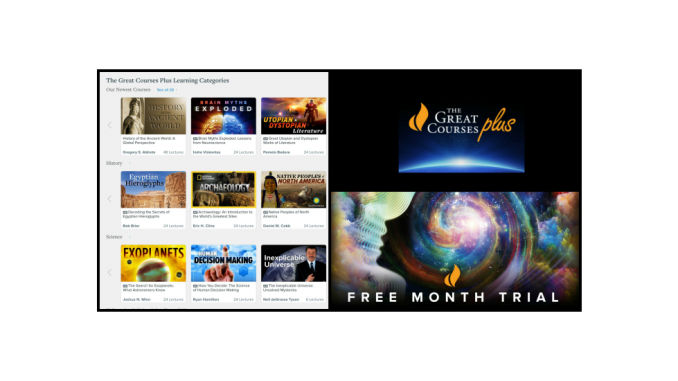 With The Great Courses Plus, you can learn at your own pace about pretty much anything you want, when and where you want. I like that there is no homework, and there are new video lessons added each month. You can also take advantage of the courses via TV, Tablet, Laptop, or Phone through any web browser or just use the available App. 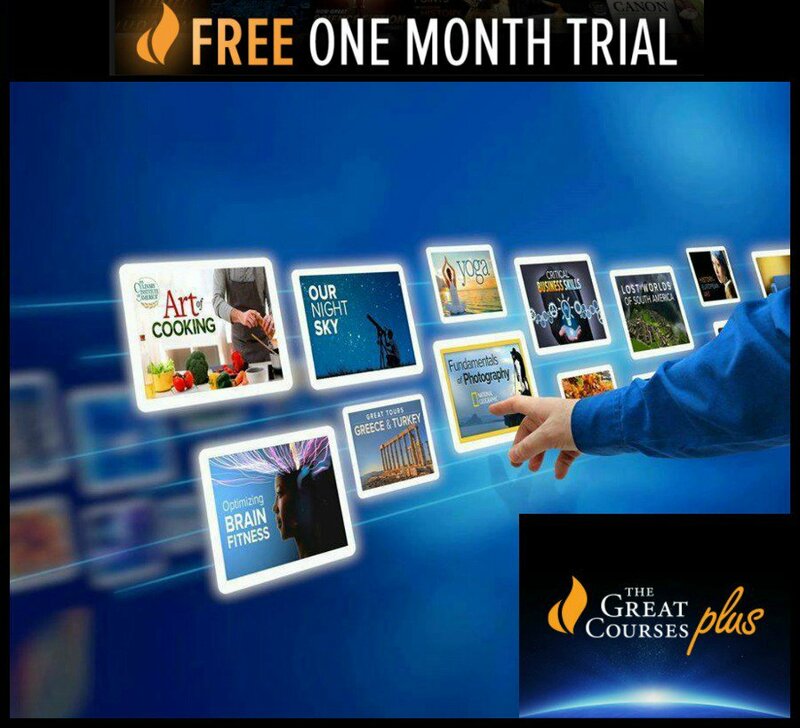 Currently, The Great Courses Plus has a great offer. 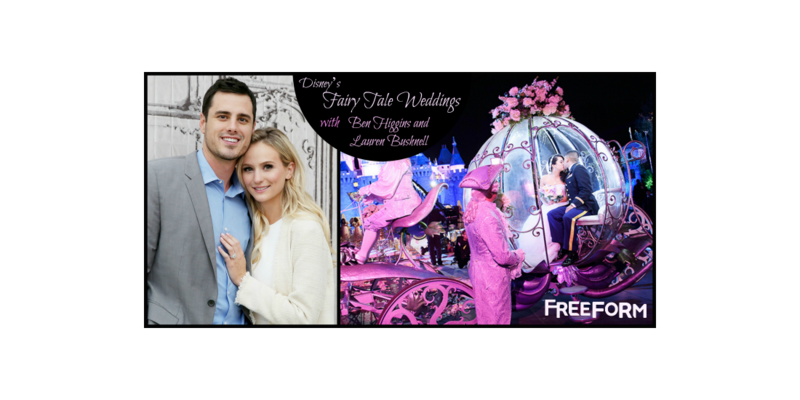 Sign up now for a FREE One Month trial. There are plans starting as low as $14.99/month. 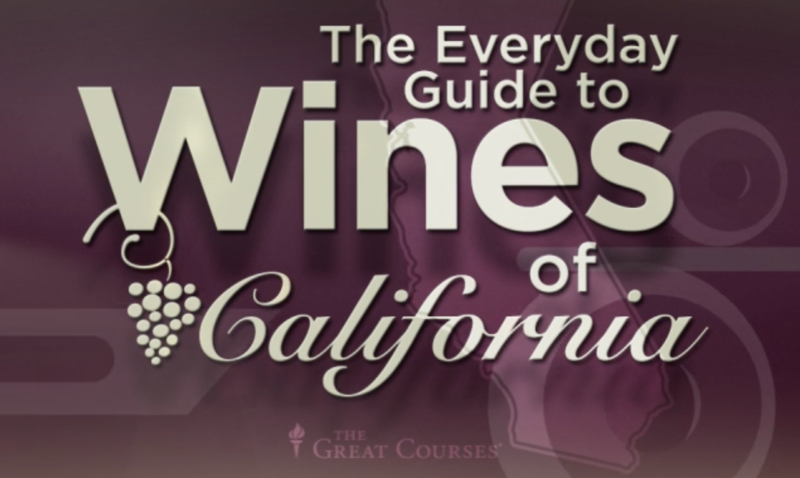 Maybe give The Everyday Guide to Wines of California videos a look. Hey Buddy!, I found this information for you: "Learning Online with The Great Courses Plus". Here is the website link: https://www.trippinwithtara.com/learning-online-with-the-great-courses-plus-2/. Thank you.